Note that many of these fixes are for our new beta version of PyPy3.5 on Windows. There may be more unicode problems in the Windows beta version, especially concerning directory- and file-names with non-ASCII characters. On macOS, we recommend you wait for the Homebrew package to prevent issues with third-party packages. For other supported platforms our downloads are available now. 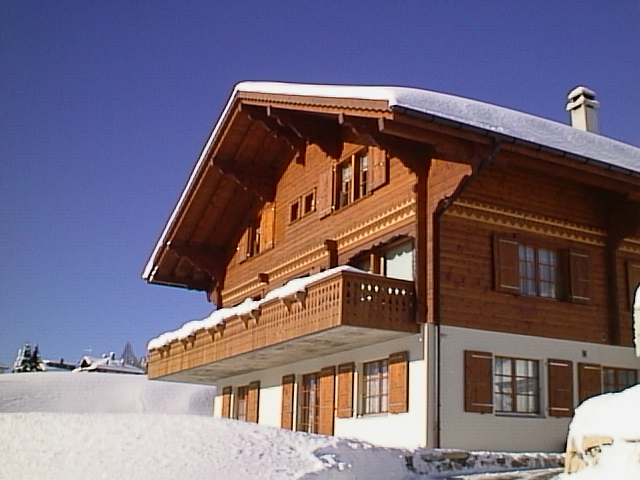 The next PyPy sprint will be in Leysin, Switzerland, for the thirteenth time. This is a fully public sprint: newcomers and topics other than those proposed below are welcome. As usual, the main side goal is to have fun in winter sports :-) We can take a day off (for ski or anything else). Work days: starting March 18th (~noon), ending March 24th (~noon). Please see announcement.txt for more information.